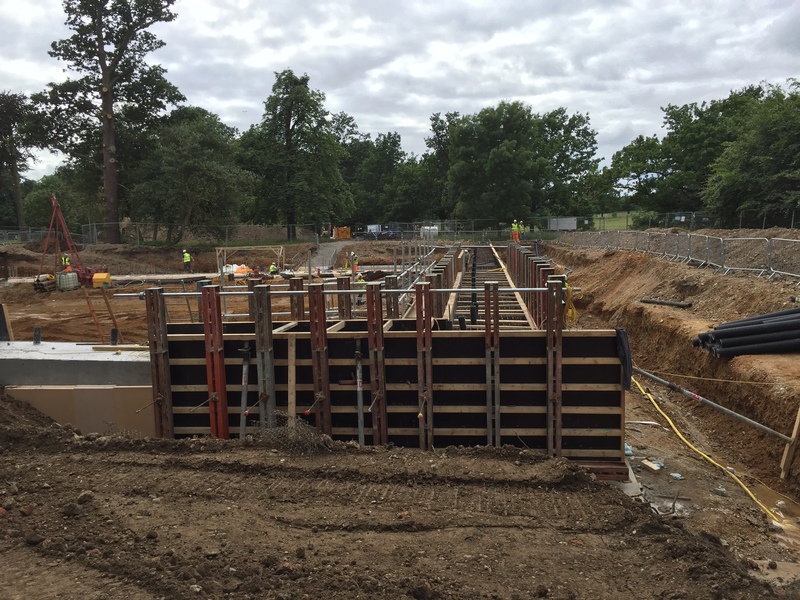 Langley Park Hotel is a refurbishment of a Grade II listed house in Buckinghamshire dating from 1755. 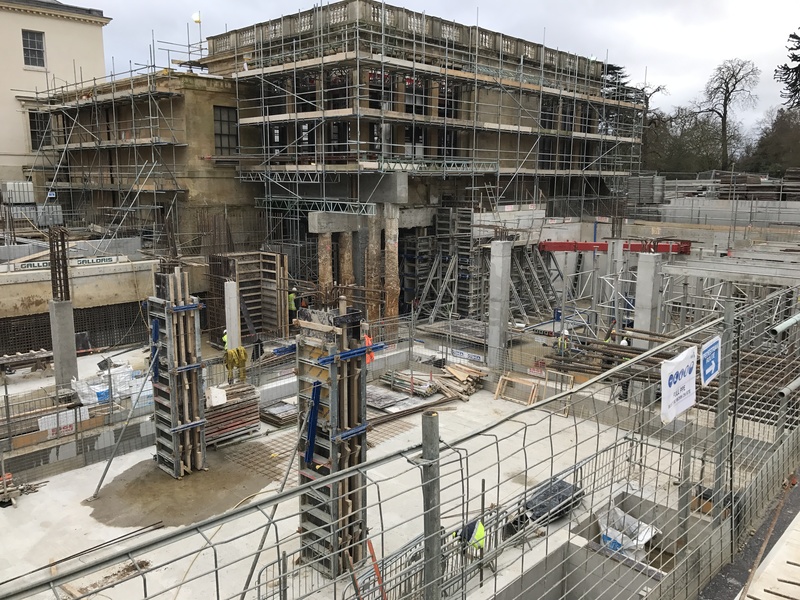 The proposed scheme sees the mansion and the Clock Tower Building converted to a 5* plus luxury hotel. 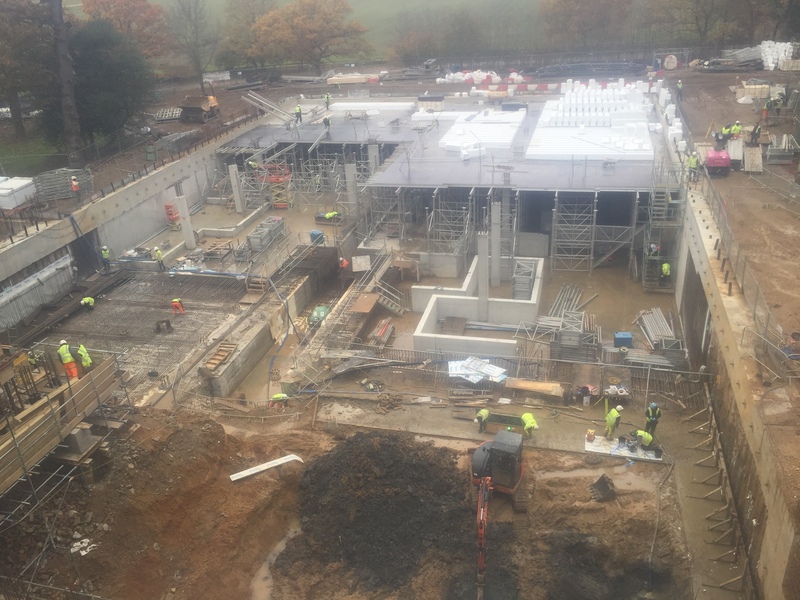 The mansion will provide 23 bedrooms and the Clock Tower 22 bedrooms.The development also includes a major subterranean extension to provide a luxury spa and swimming pool facility, set entirely beneath an existing car park, a small new build extension to the grade II listed Brewhouse and the refurbishment and reconfiguration of an existing Winter Garden to provide a grand function space for use by the hotel. 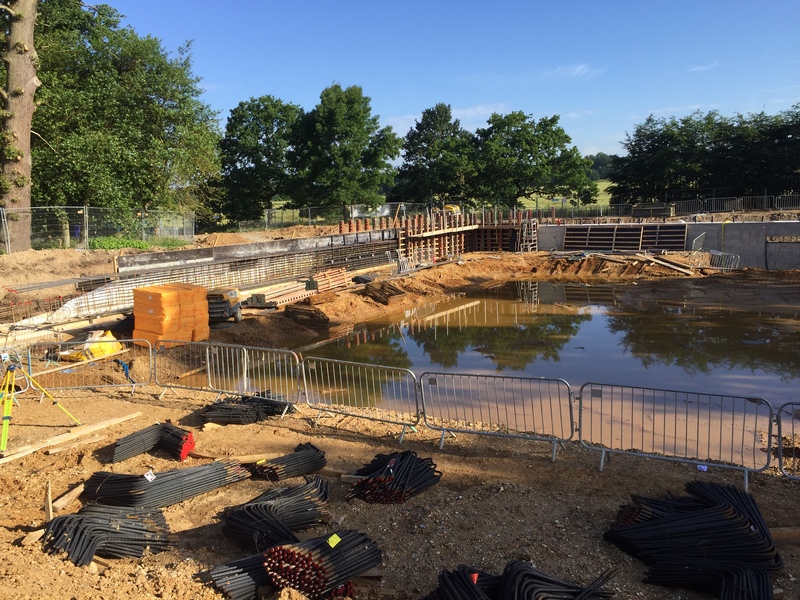 The site lies in the Metropolitan Green Belt immediately to the west of the village of Iver Heath, South Buckinghamshire. 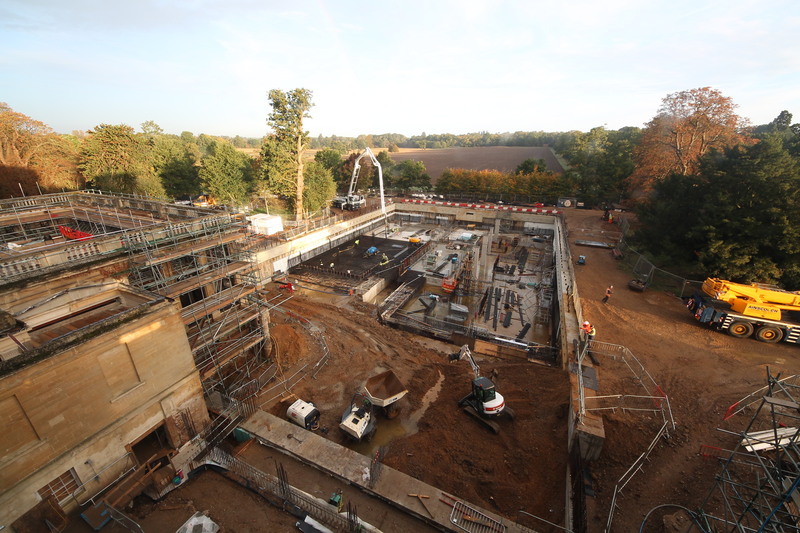 The house itself sits within the 12 hectare park and woodland setting of Langley Park which includes surviving portions of the original landscape by Lancelot ‘Capability’ Brown, laid out shortly after the completion of the present mansion. 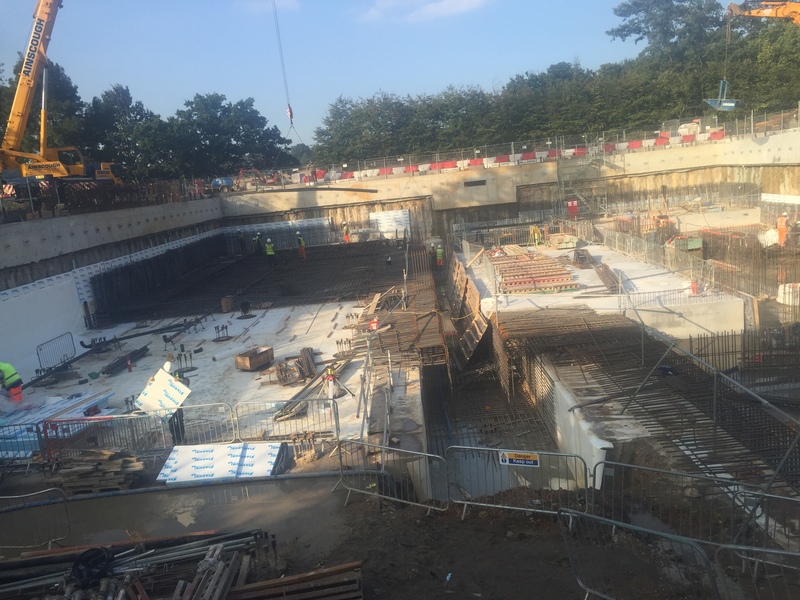 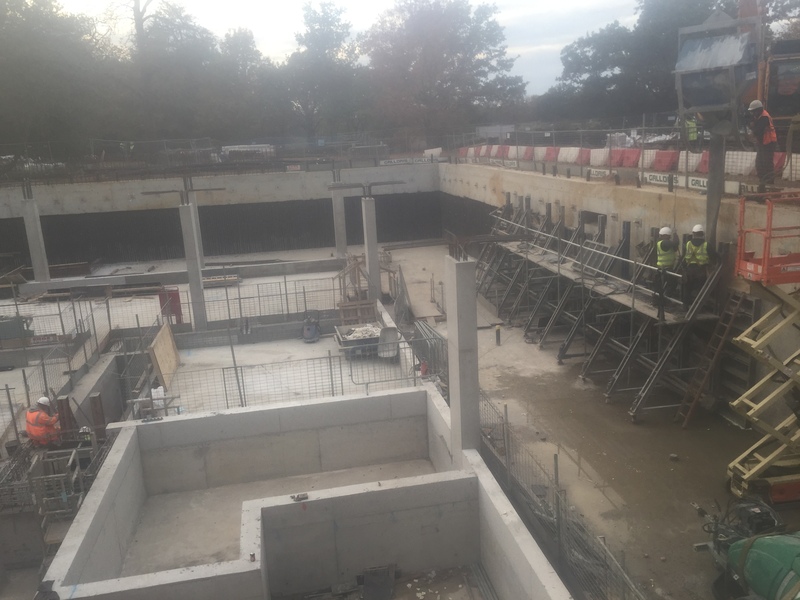 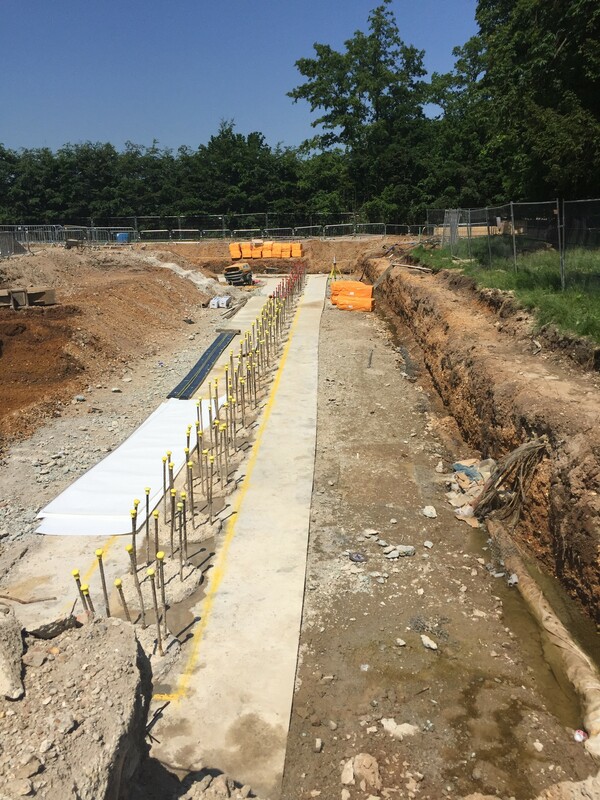 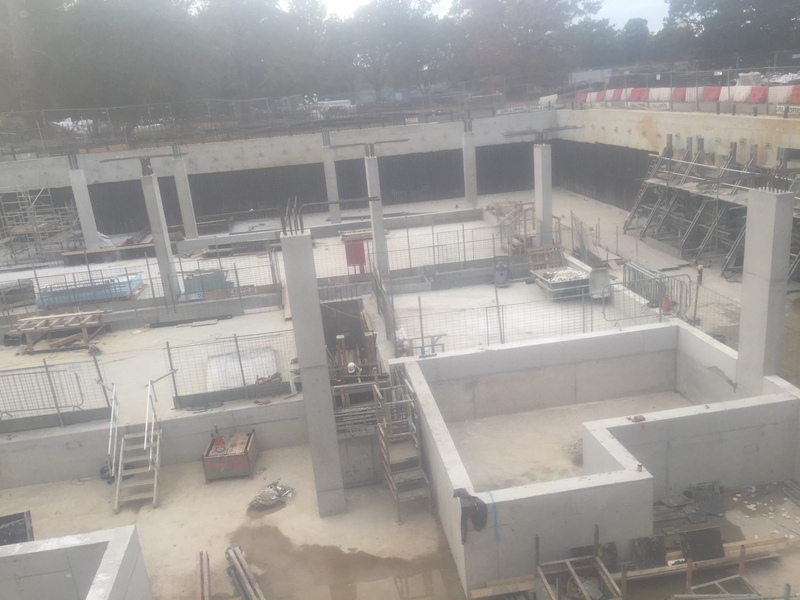 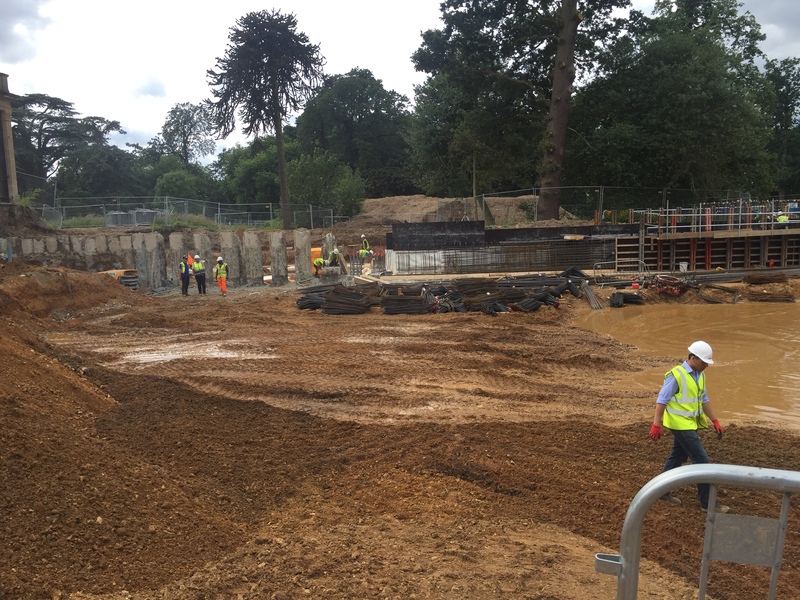 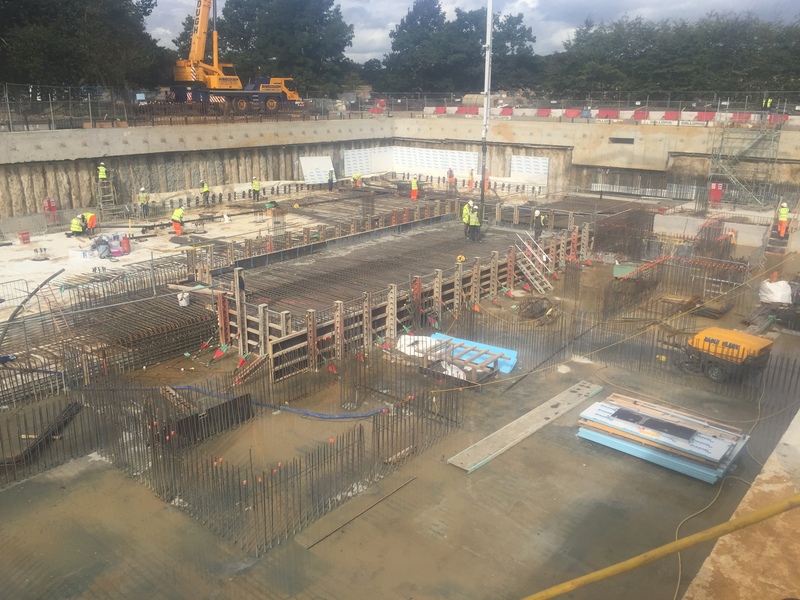 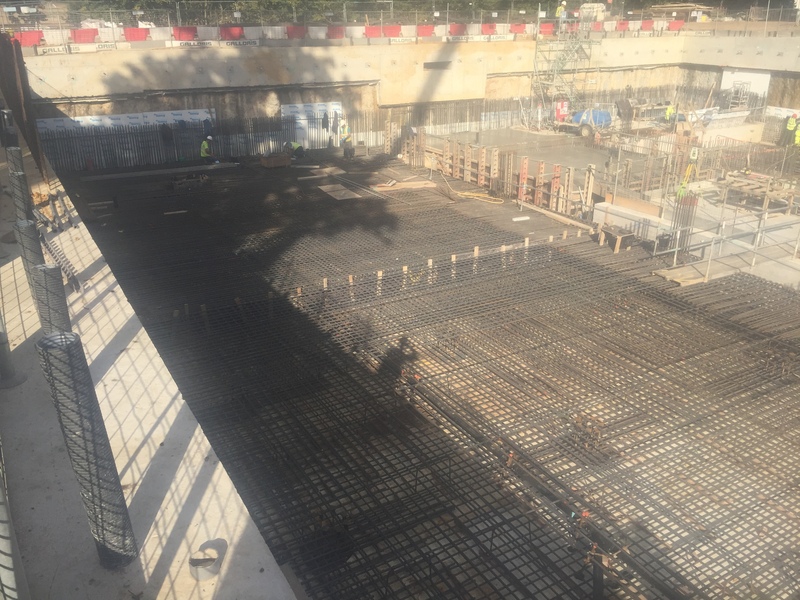 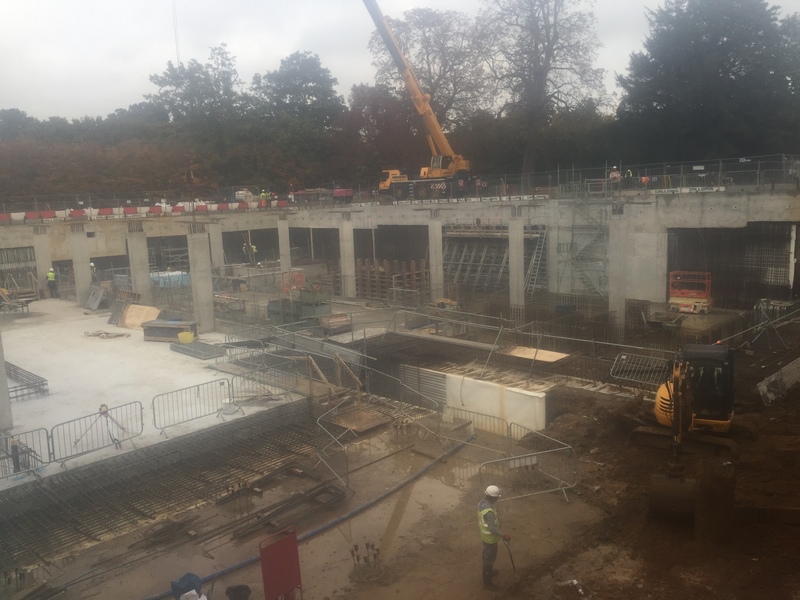 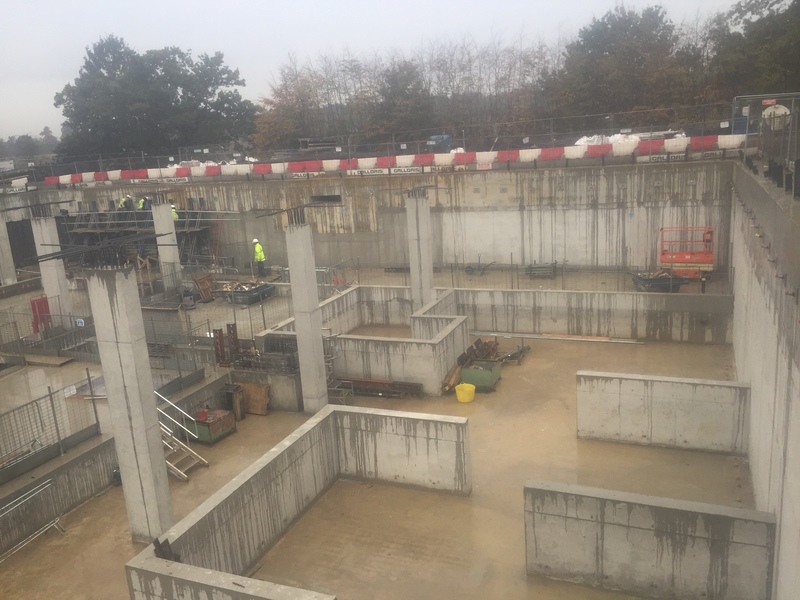 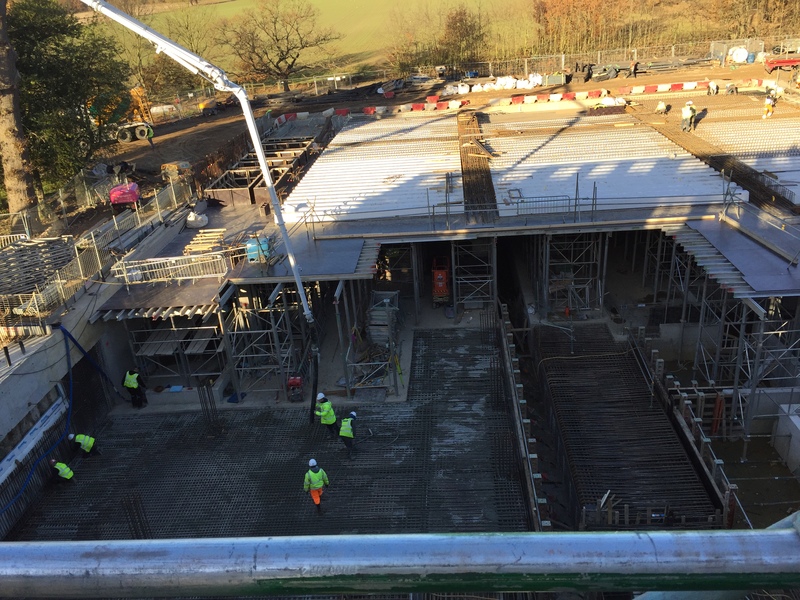 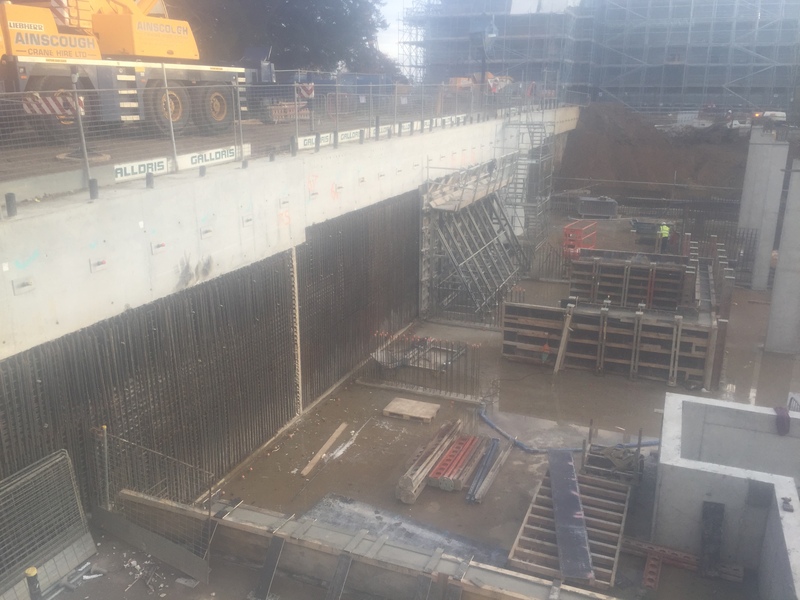 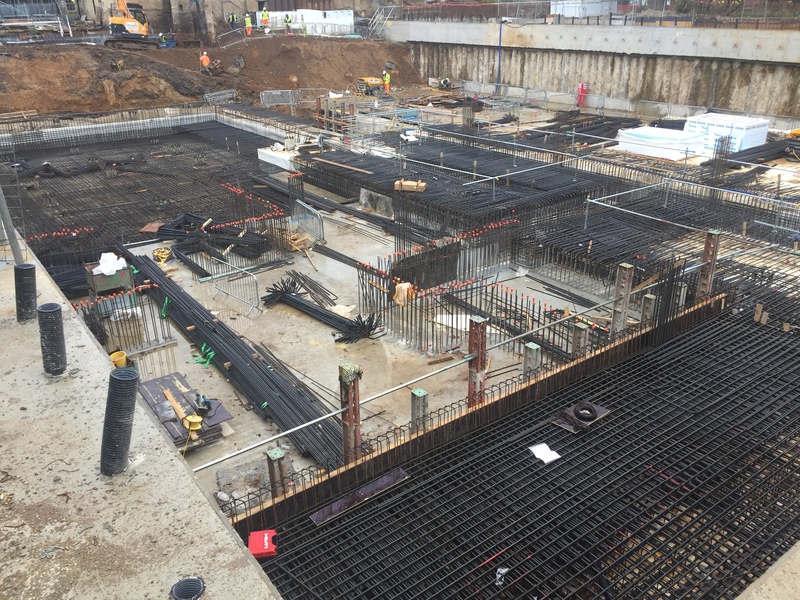 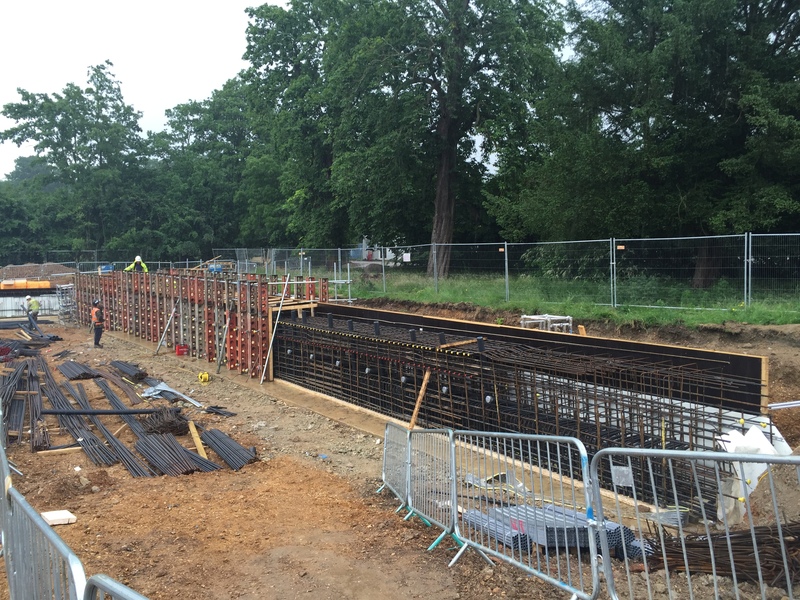 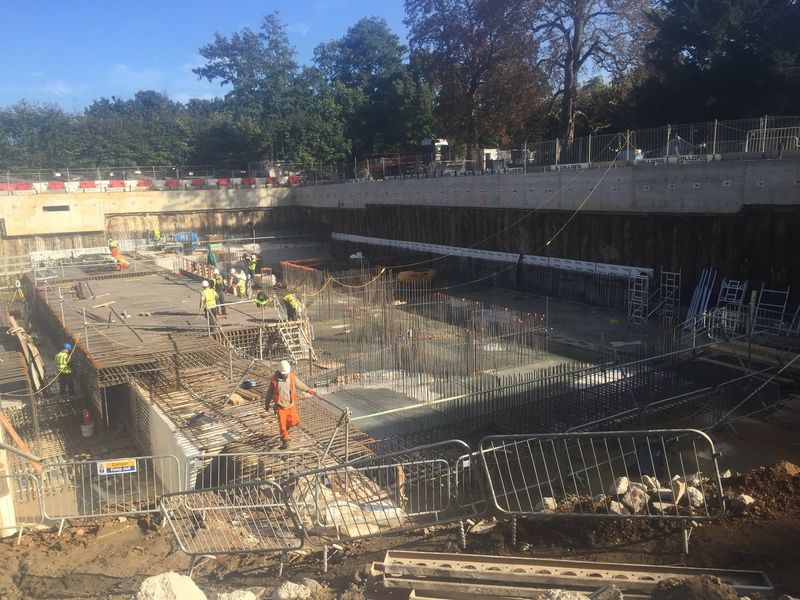 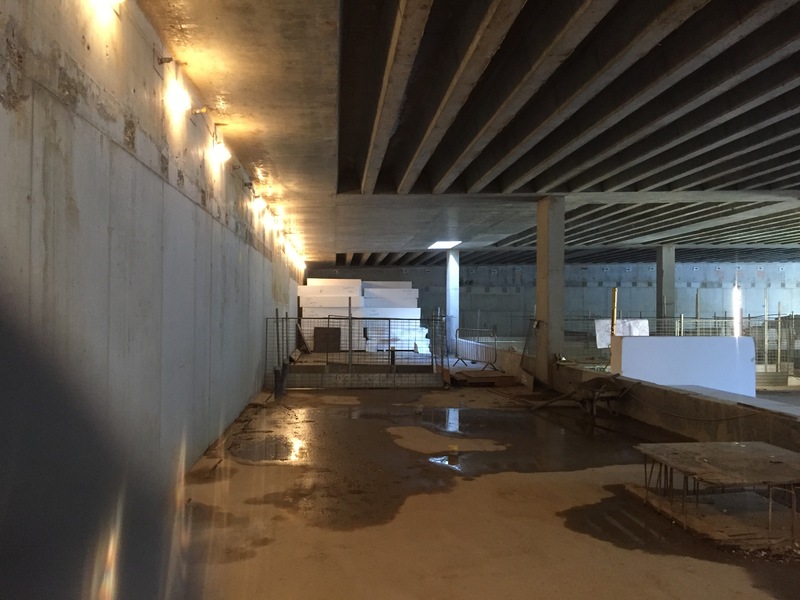 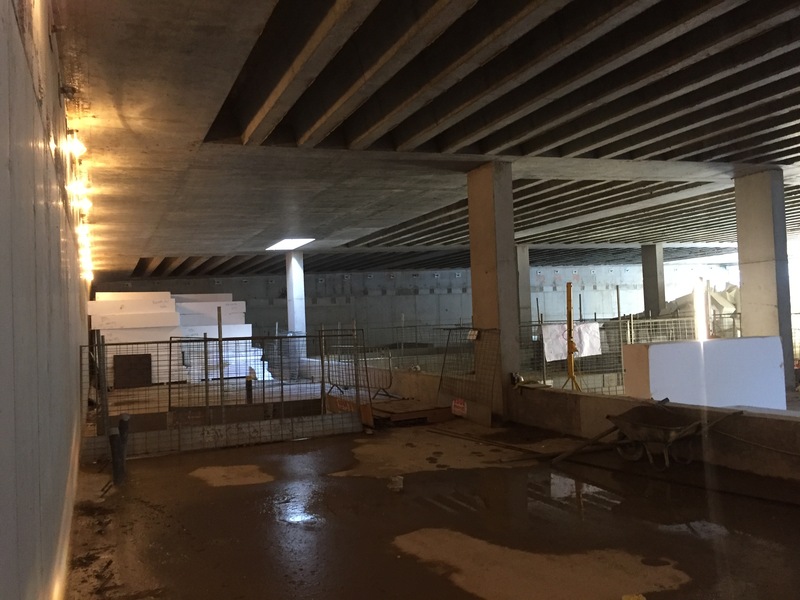 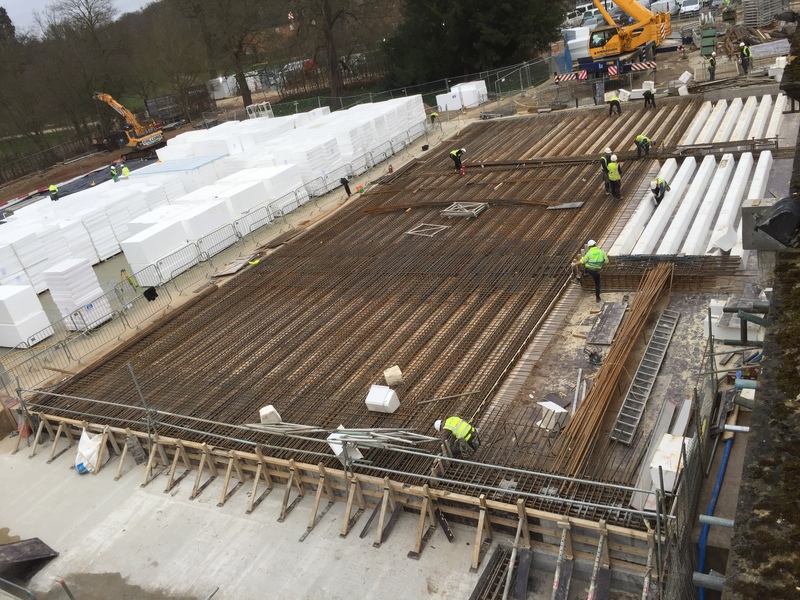 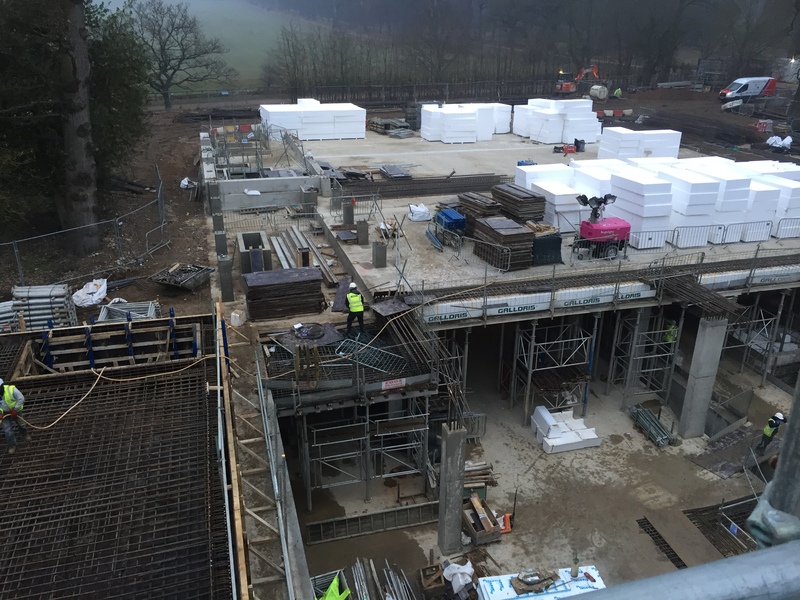 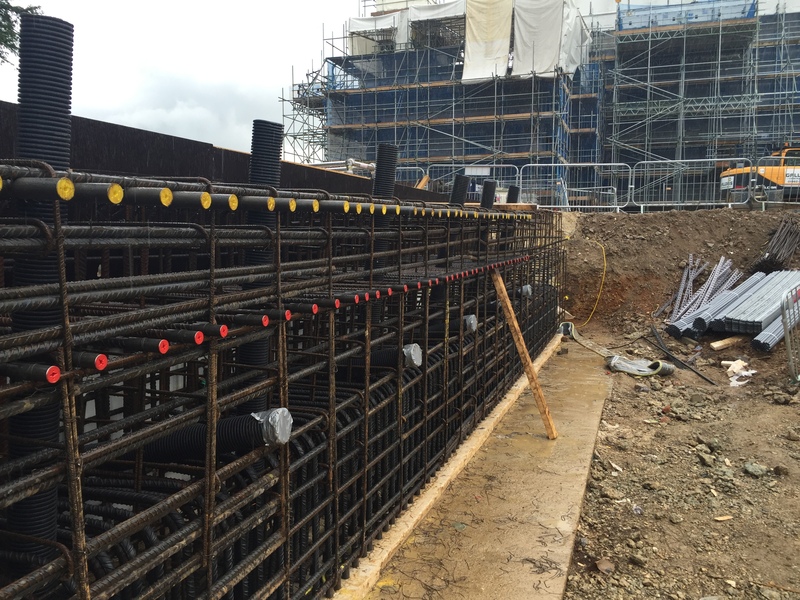 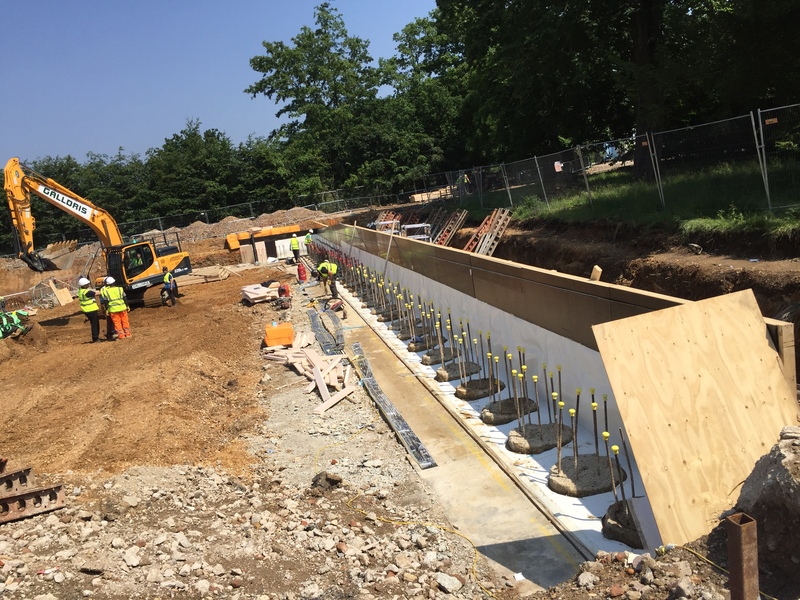 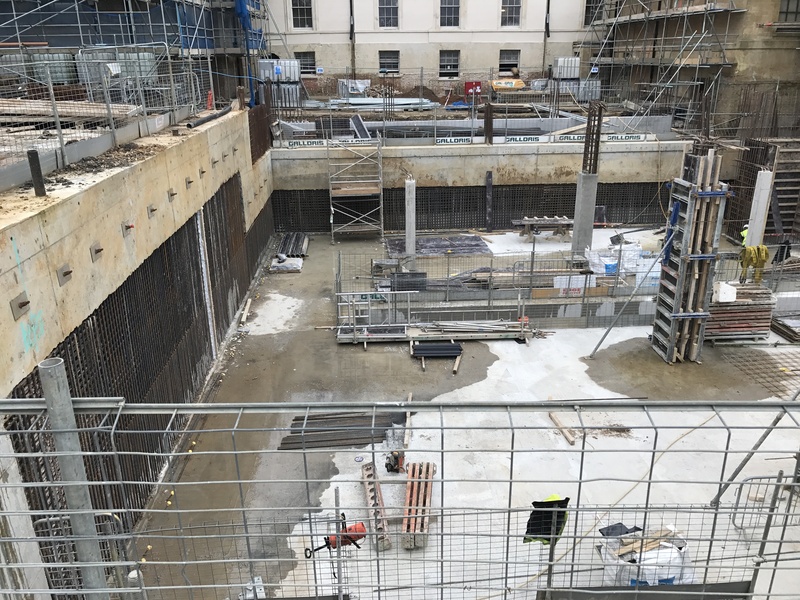 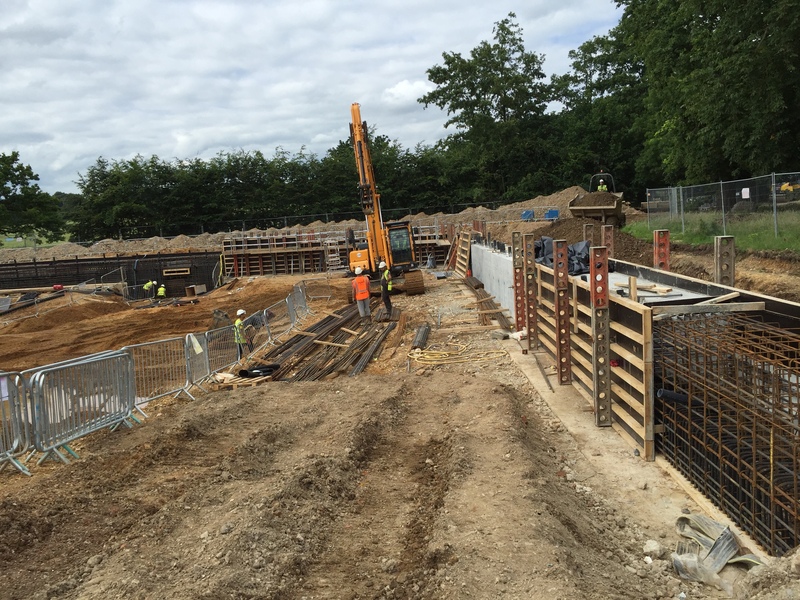 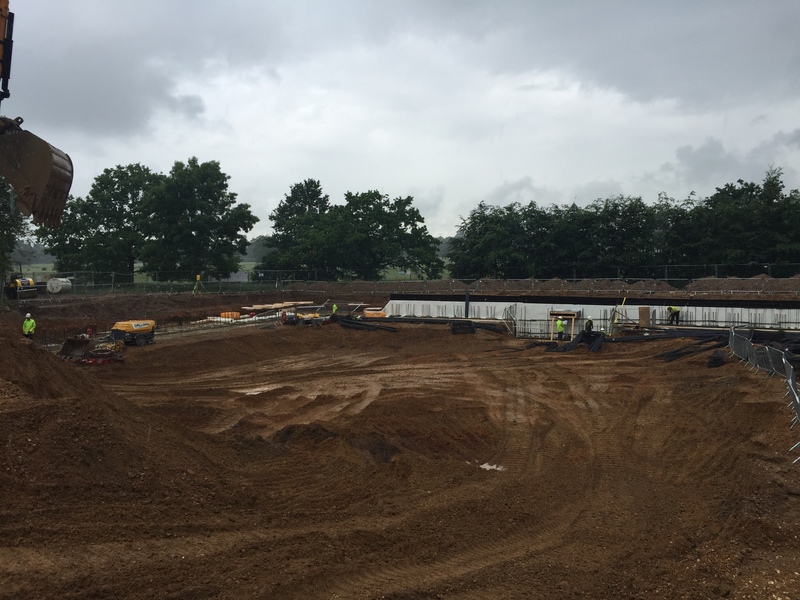 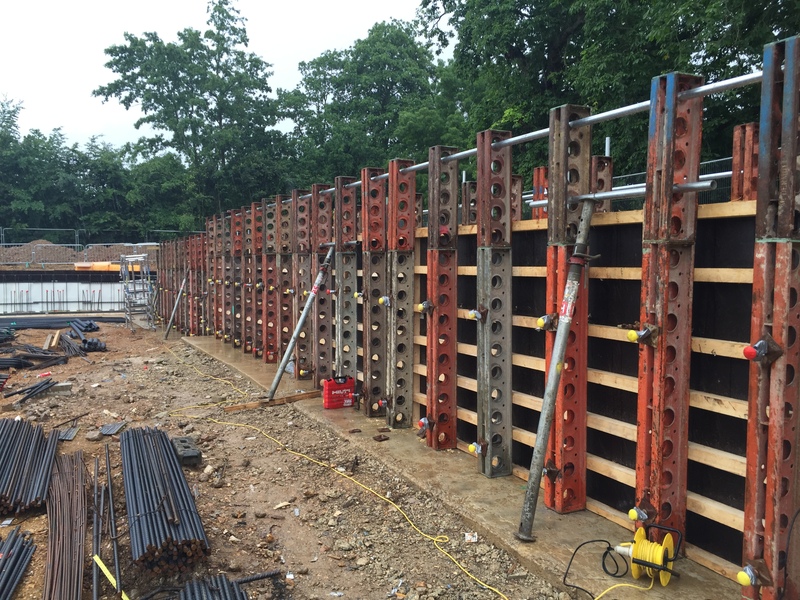 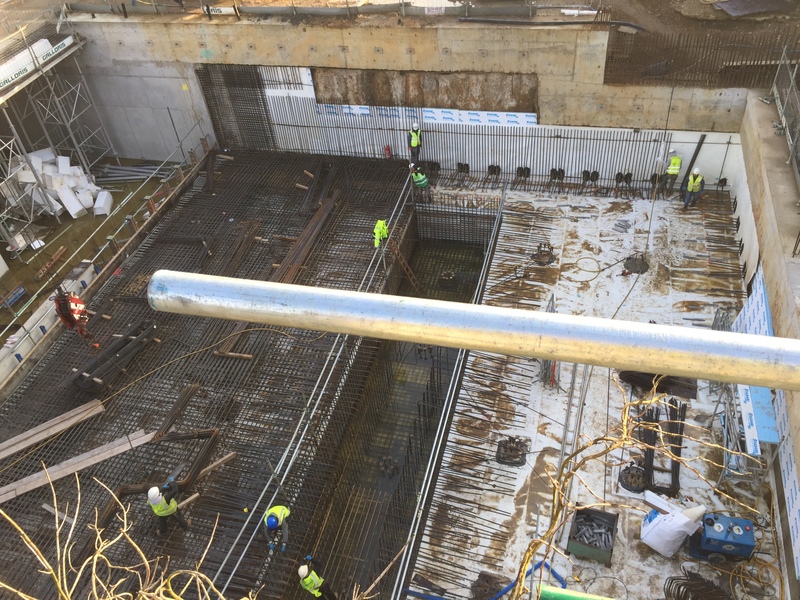 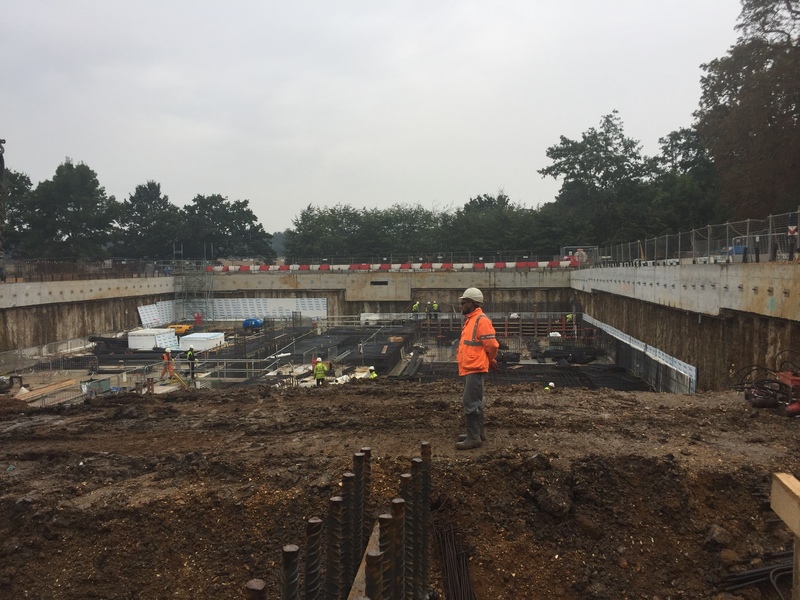 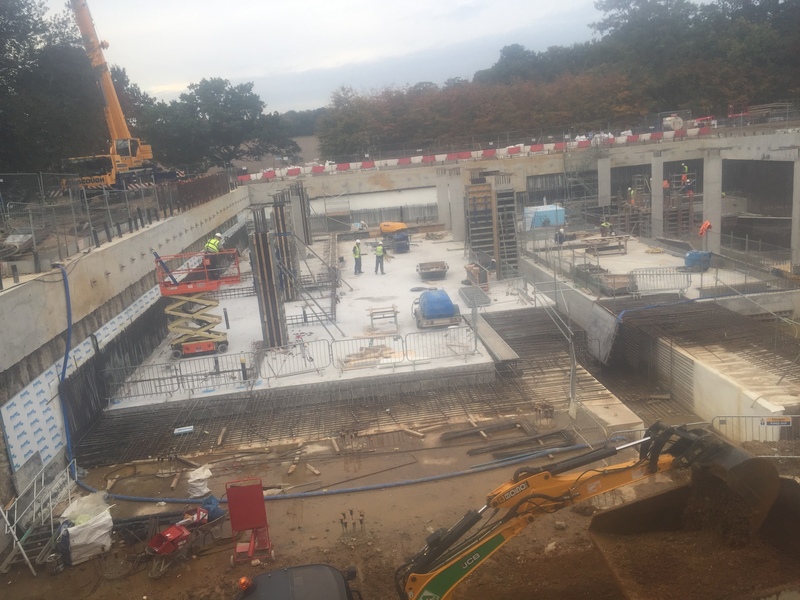 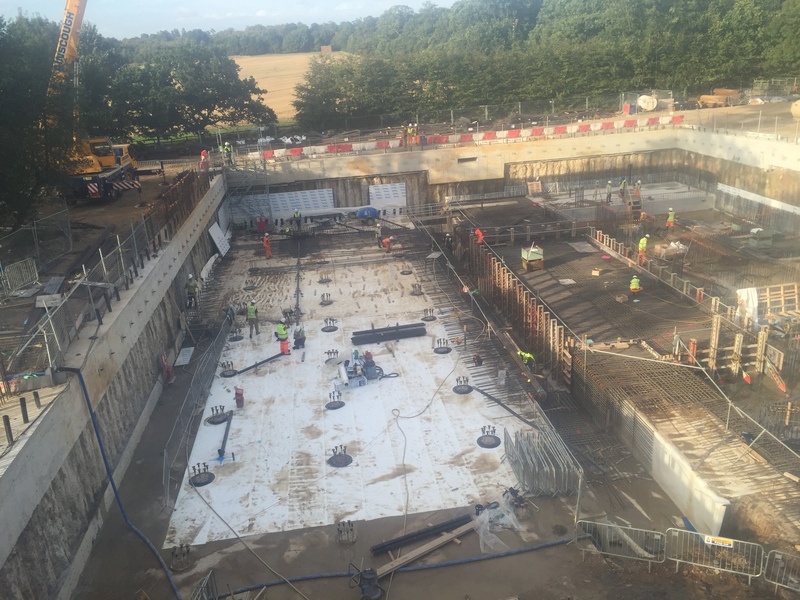 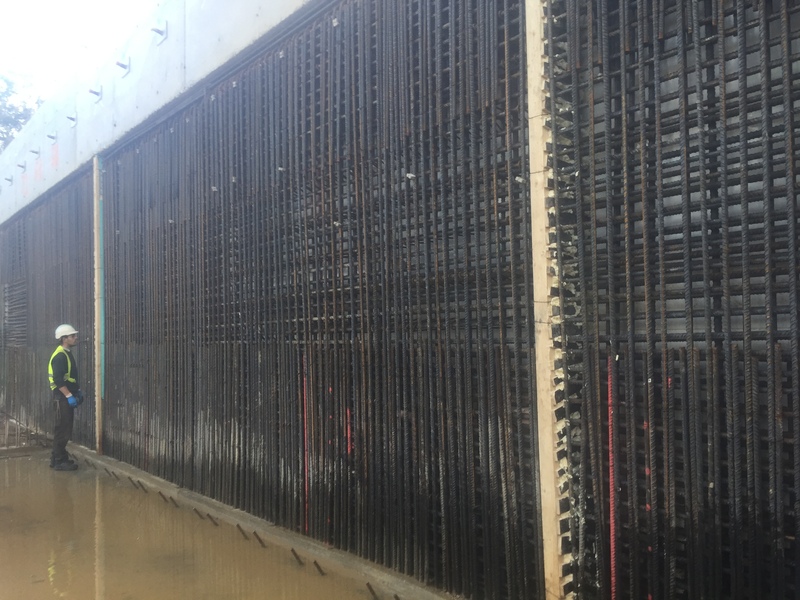 The Formwork Company Ltd were contracted to carry out all formwork and concrete works to the whole basement including capping beam through to RC waffle ground floor slab.